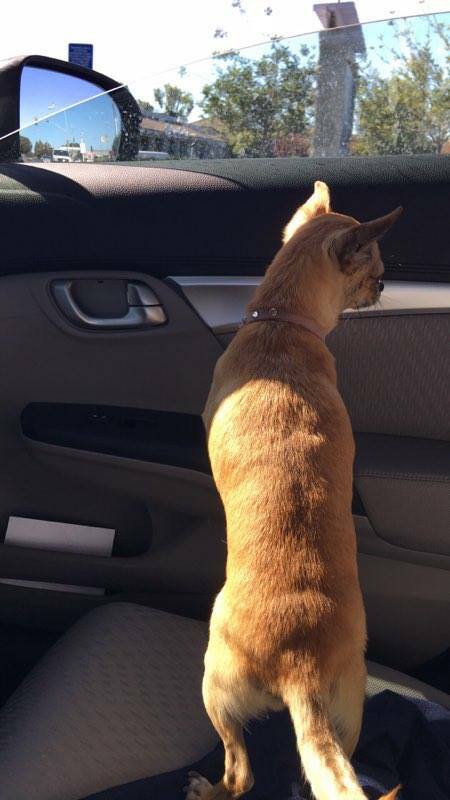 Luckily it had a chip through PetLink, and they sent me this message, "Thank you for contacting PetLink to let us know that you found Sweetpea! We appreciate your diligence and know that you'll take good care of Sweetpea until we can reach his or her registered owners. 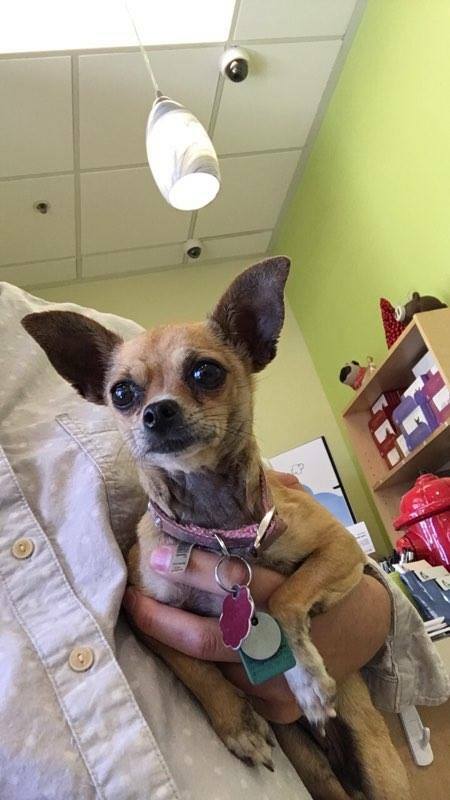 Thanks to Sweetpea's microchip registration we've already been able to send Sweetpea's owners a message so that they know that Sweetpea is safe." I'll find out more about Sweetpea when the owners pick it up. Glad you saved it from being cooked by Xixim!!! DamightyEwok wrote: Glad you saved it from being cooked by Xixim!!! But that's sweet James, I wish I had a dog, since I have no friends.